Some people say millennials don’t golf. That might be the case in the normal world of golf, but at Topgolf the stats show a different story. 51% of Topgolf customers are people who don’t play traditional golf. At Topgolf, customers visit for an experience away from other entertainment options they might have. 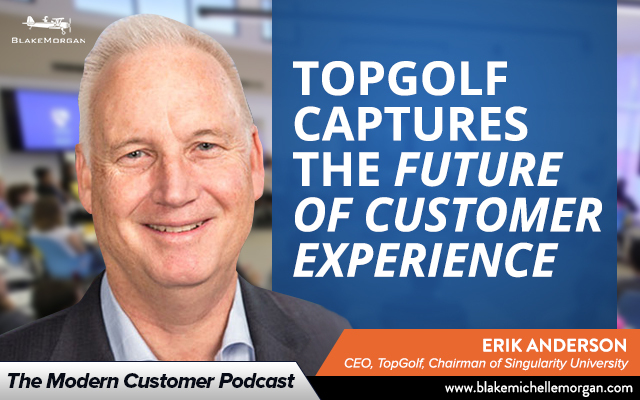 According to Erik Anderson Topgolf Entertainment Group’s Executive Chairman, they are competing with everyone including Netflix, bowling, music events or people who simply choose to sit at home on social media.